Vismara Design gladly reconfirms its presence at Design Shanghai, the international event that is taking place in the beautiful setting of SEC – Shanghai Exhibition Centre – from 14th to 17th March. The desire to explore new markets and the capability of detecting new trends pushed Vismara Design to be part of Design Shanghai again, being it a great annual occasion where to present its luxury furniture to the Asian market. 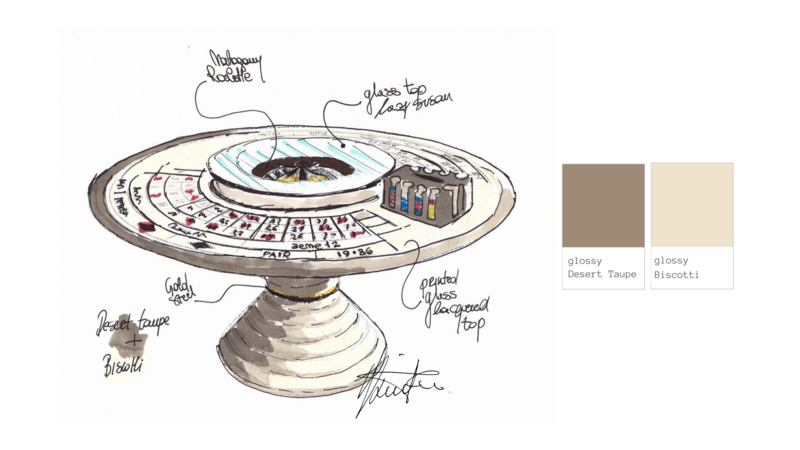 The big awaited news that Vismara Design has decided to exclusively present at Design Shanghai is its round Roulette Table. It is a outré, absolutely unique piece of design that is bound to become the star attraction of the exhibition. Its strength lies in its originality: the traditional roulette game layout is here revolutionised, being presented as round and doubled on two sides. The wonderful ebony professional roulette, elegantly covered by a Lazy Susan element that makes the table both a playing surface and a dining table, entirely dominates in the middle. The essence of this luxury table is a call for daring, revolutionising the tradition and reshaping it through the stylistic freedom that only the fanciful world of game can bring out. “I wanted the table to be versatile and easily convertible, a product that never bores its consumer. Playing and dining have indeed a lot in common: they are both opportunities for sharing and moments of joy to be cherished and enhanced. This table wants to be the guardian of these precious moments.” Explain Pino Vismara. 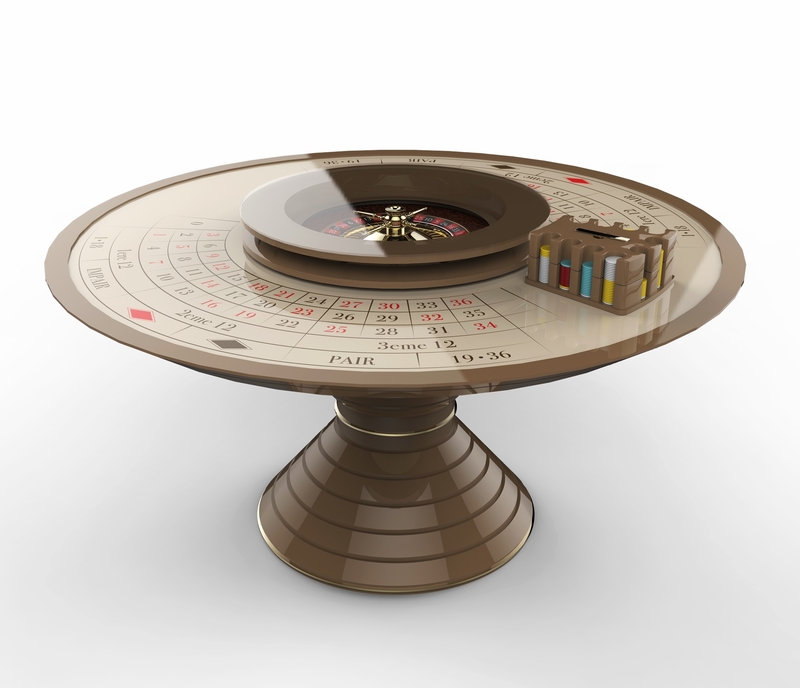 The round Roulette Table is another piece that enriches the already well-known Luxury Entertainment collection, a set of furniture products utterly dedicated to private luxury entertainment. Exclusive home-theaters, poker tables, chess tables and the famous Mahjong Table – a luxury piece of furniture where true Italian design meets and encompasses the Asian tradition. Vismara Design is looking forward to welcoming all visitors in the eccentric world of game and luxury at its 2018 Design Shanghai stand W2-30, from 14th to 17th March!